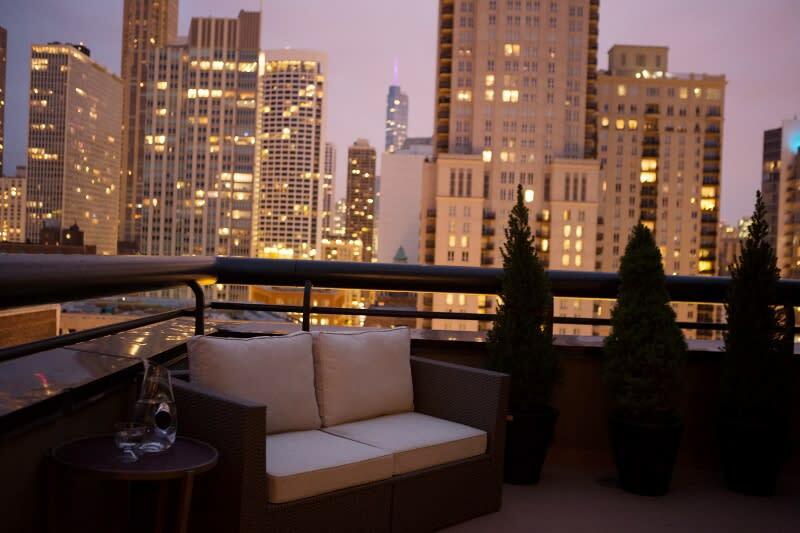 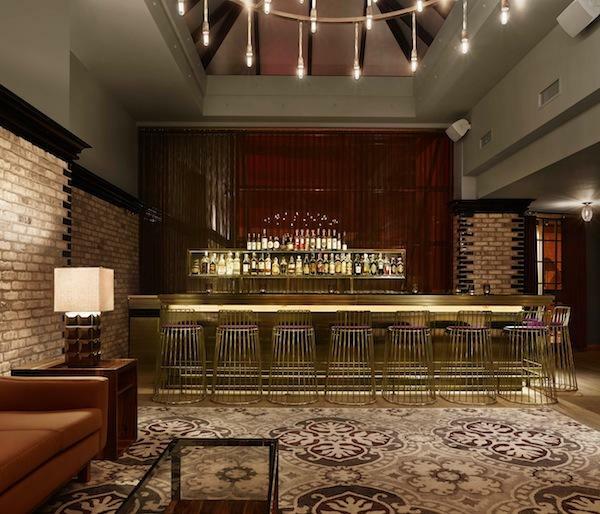 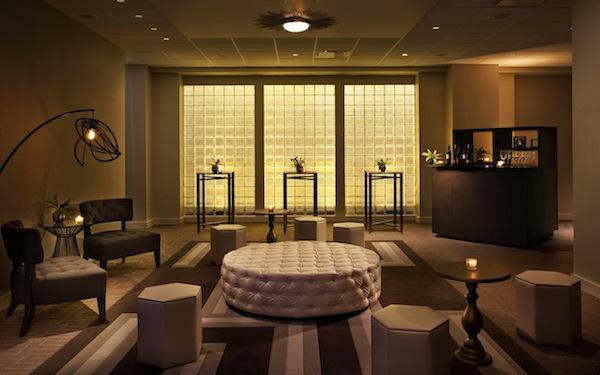 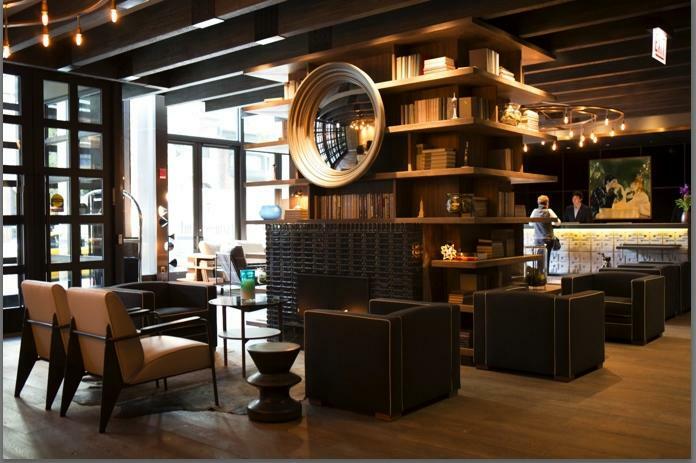 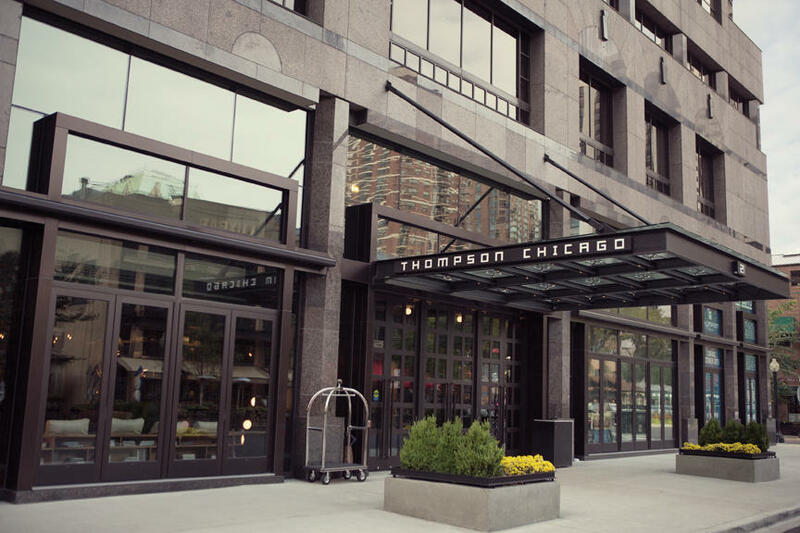 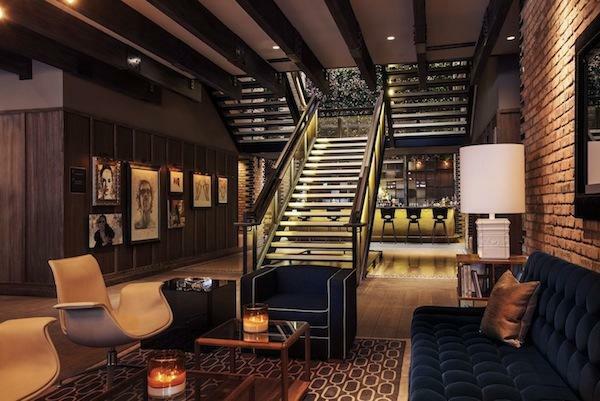 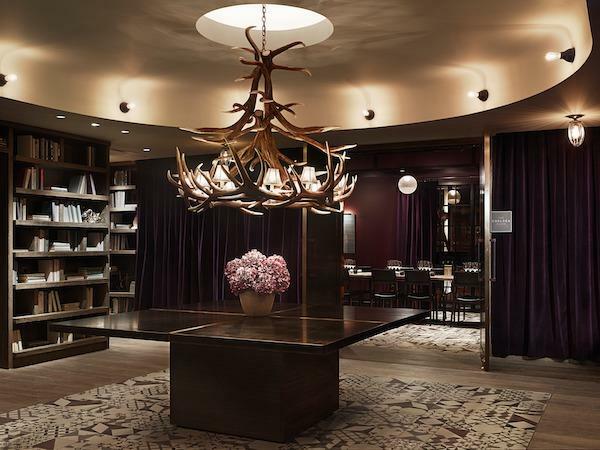 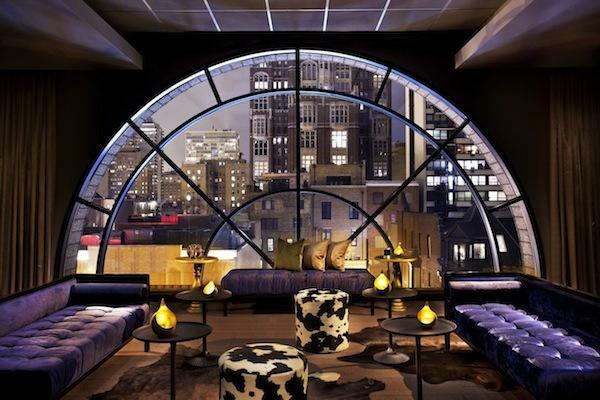 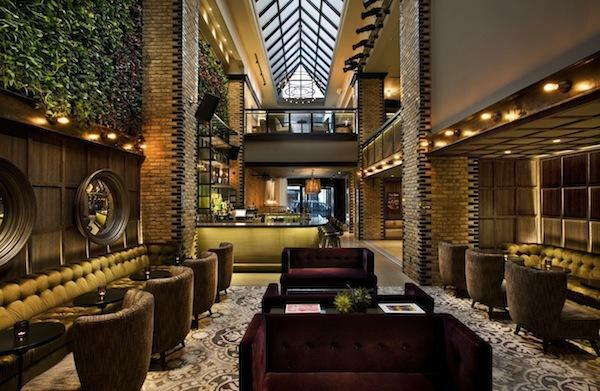 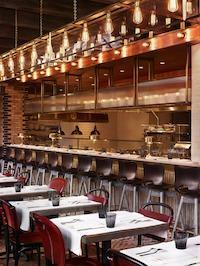 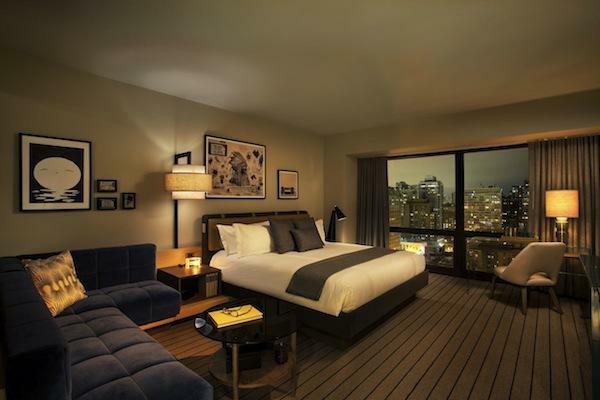 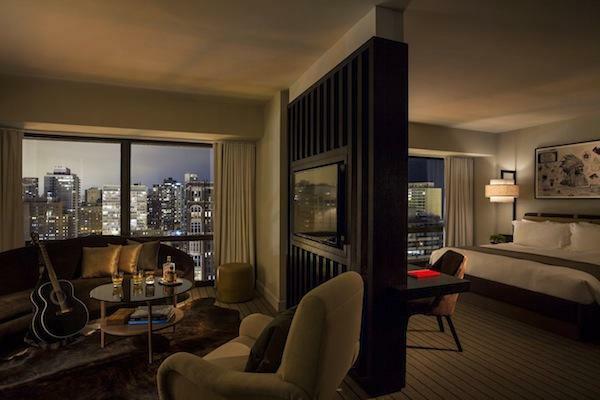 Thompson Chicago opened October, 2013 with 247 rooms upon the completion of a multi-million dollar renovation. 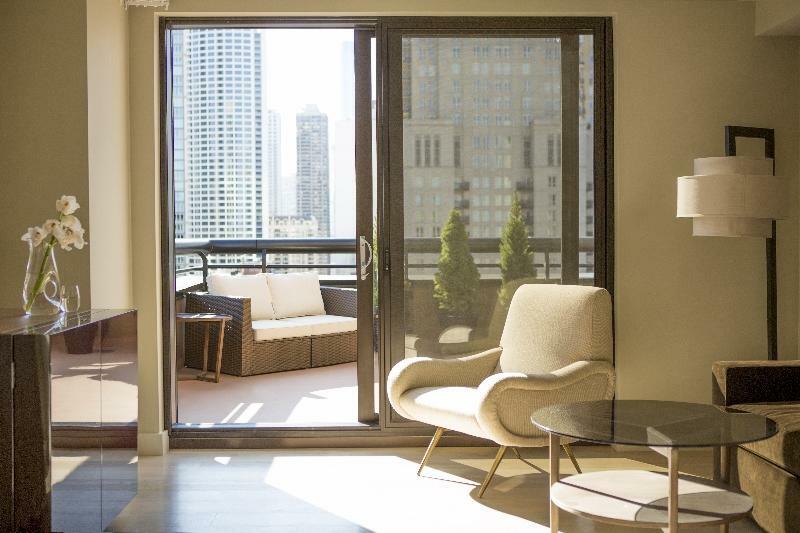 Located in the heart of Chicago's Gold Coast neighborhood and one block from Magnificent Mile and Oak Street shopping, all rooms benefit from spectacular city and/or lake views. 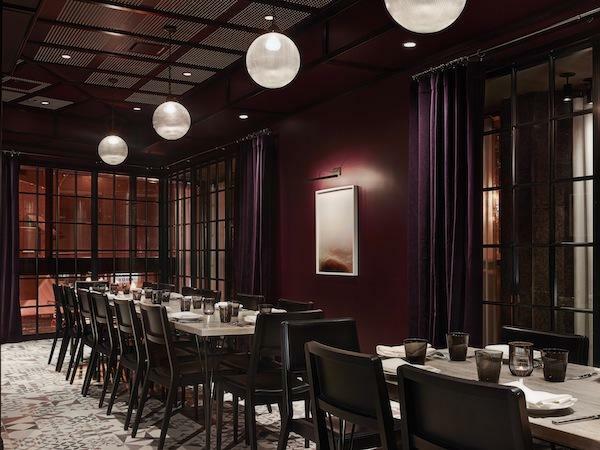 NICO Osteria and Salone NICO Salone are works from James Beard award winner Chef Paul Kahan and One-Off Hospitality Group, creators of Chicago favorites Blackbird, Avec, Publican and The Violet Hour. 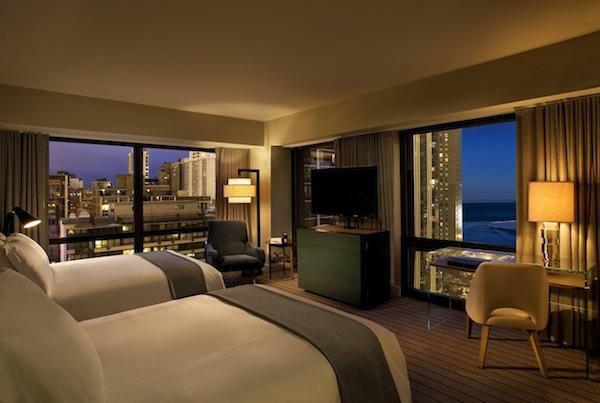 All rooms feature robust Internet technology including 200MG bandwidth, Hi-Def IPTV, VoIP, bedside USB chargers and individual ISP addresses making each room its own hot-spot. 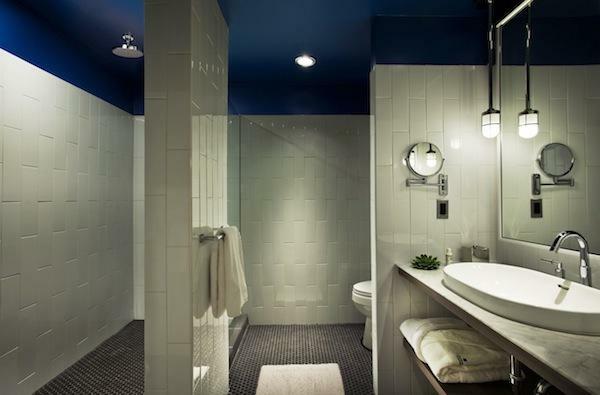 Special attention was given to lighting and counter space in the guest baths and all standard rooms are equipped with spacious 5' x 10' showers with rain heads and hand-held sprays. 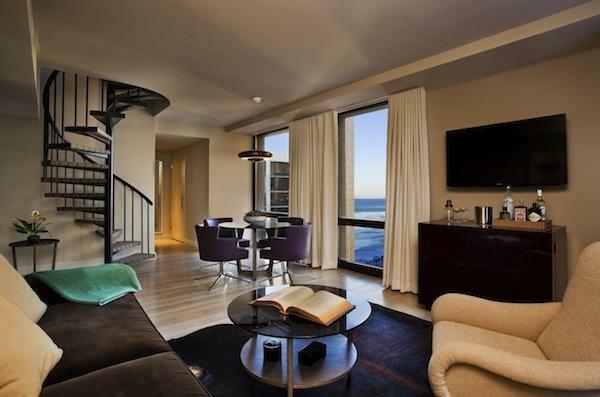 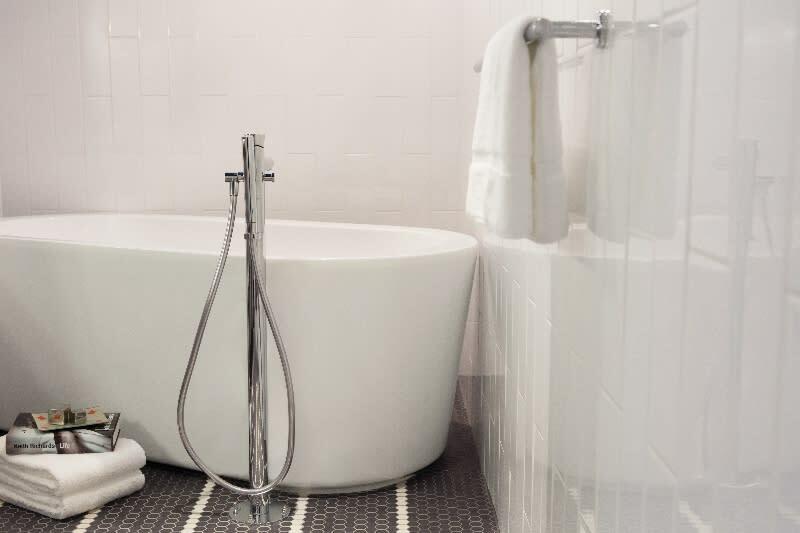 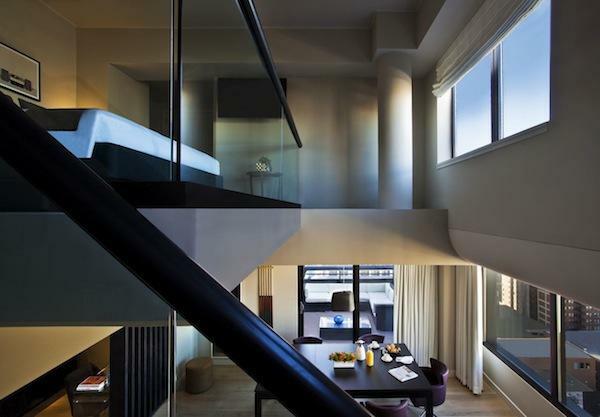 Suites and Corner King rooms feature deep soaking tubs and a glass-enclosed shower. 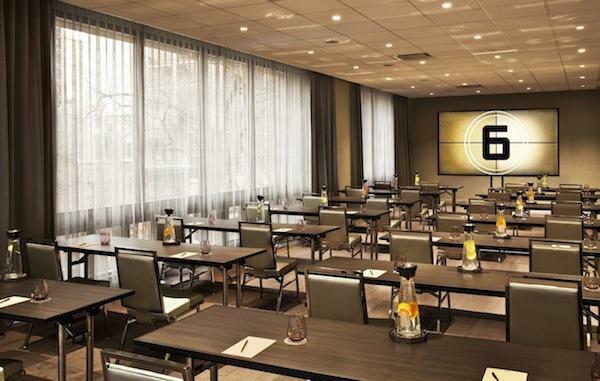 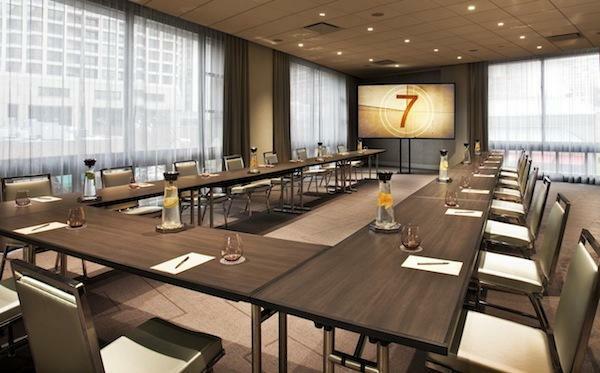 Meeting and Pre-Function space total 12,225 sqft which include 2 floors of flexible meeting space with natural lighting, private dining rooms and bi-level executive suites for small meetings. 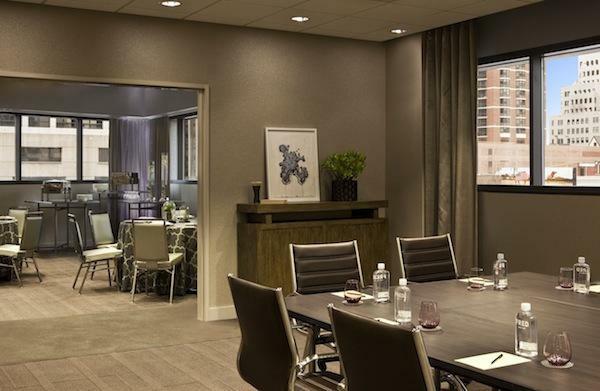 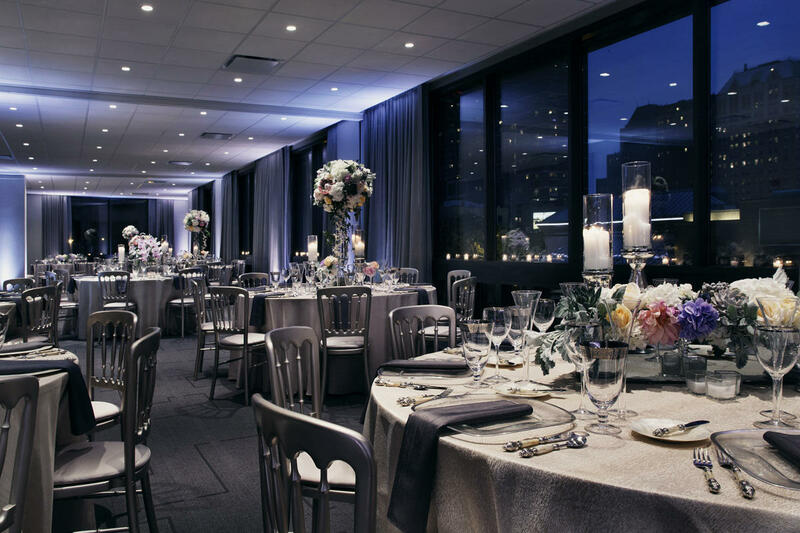 Banquets, catering and In-Room dining is provided through Chef Paul Kahan.